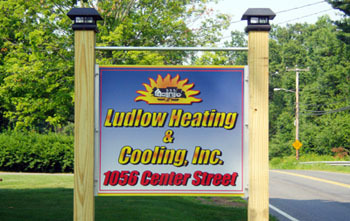 Ludlow Heating & Cooling has been operating as an independently-owned business, providing oil heat and air conditioning services to Hampden County and the surrounding area since 1978. Our company is small, which allows us to connect with our customers on a more personal level and therefore better understand their needs. We offer a range of heating and cooling services such as oil delivery, system installations, and annual heating system or air conditioning system tune-ups. We supply quality products by the leading industry manufacturers to ensure that your heating or cooling equipment is efficient and reliable.